This week, we’re joined in the studio by Adrian Quesada and Beto Martinez from the band Brownout! 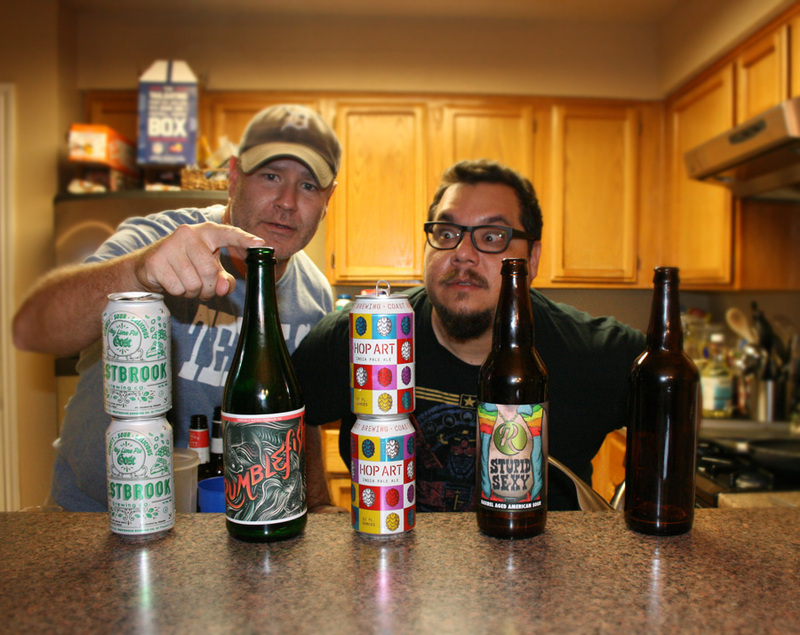 We try their collaboration beer plus 4 others, and talk hot sauce, pistachio bark, and ideas for other possible future cover albums. 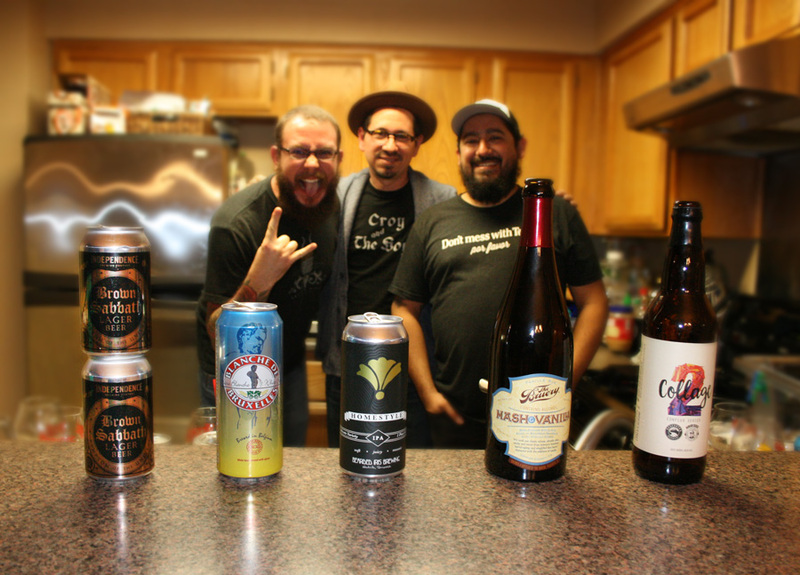 The Beerists are: John Rubio, Anastacia Kelly, and Mike Lambert, with guests Adrian Quesada and Beto Martinez. Listener Danele B sent us a bunch of beers from South Carolina. Because of scheduling, we had to record 2 episodes on the same night. This was the second one, obviously. 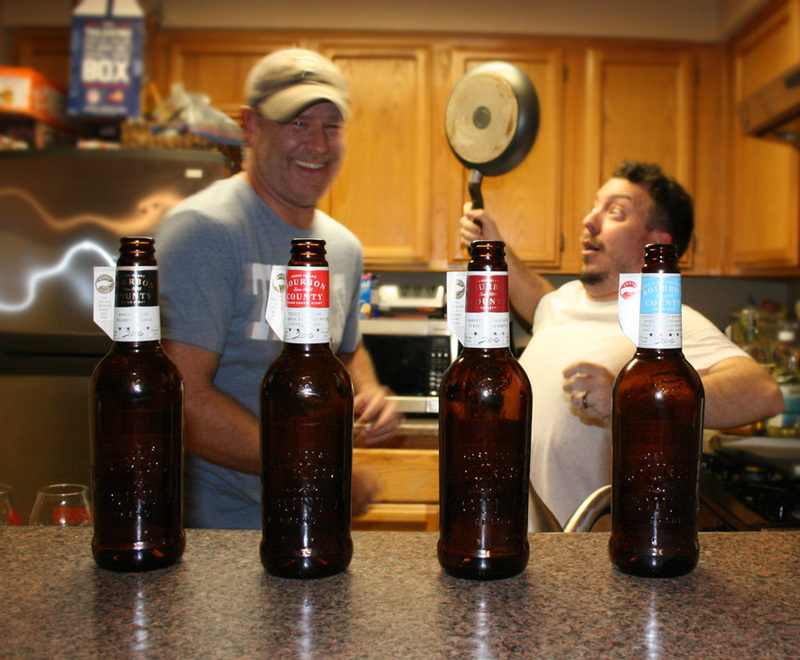 Welcome to drunksville. 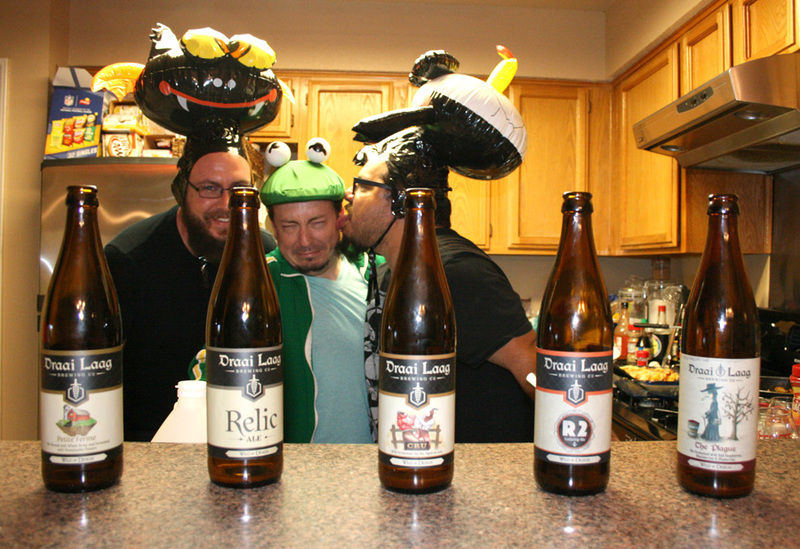 The Beerists are: John Rubio, Anastacia Kelly, Grant Davis, and Jon Haupt. Last year’s Bourbon County beers were a bit of an infection plagued debacle- resulting in recalls, refunds, and the introduction of line-wide pasteurization. Will this year’s release be up to snuff? On this episode, we taste all four of the 2016 variants. 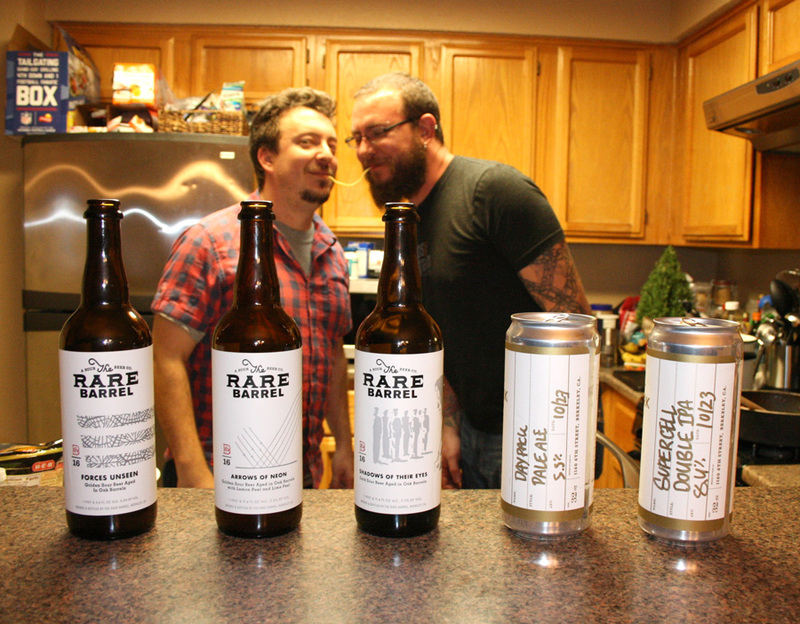 Mike’s buddy Ashley Ramsey sent him 3 beers from Rare Barrel and 2 from Fieldwork for us to try on the show. We also talk hot sauce, regretful teenage drinks, and the American dream. Jeff Bearer of Craft Beer Radio was kind enough to send over some beer from Pittsburgh’s Draai Laag (definitely NOT “dry log”). We try 5 of them on Halloween night, and get pretty brutal on each other.